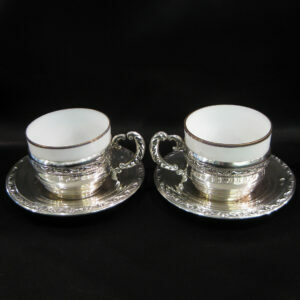 A delicate pair of coffee cups mounted in silver. 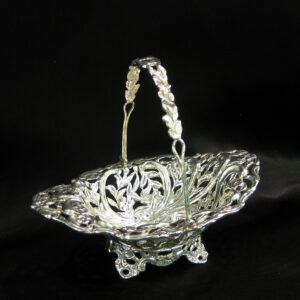 A Doulton silver match holder/striker. 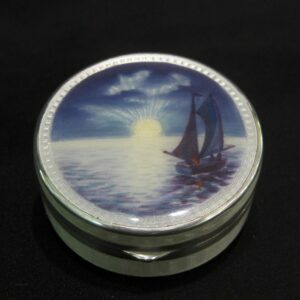 Ref 2218 A Doulton silver and ceramic match holder and striker. 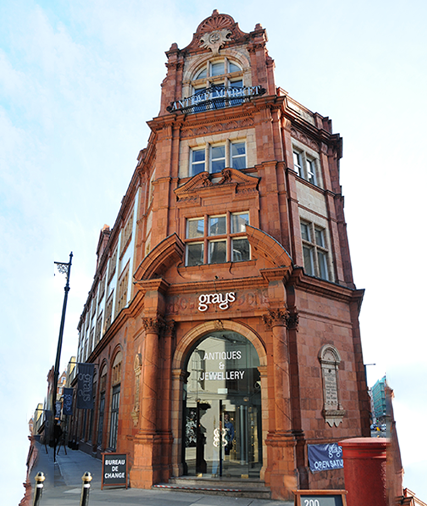 Made in Birmingham 1926. 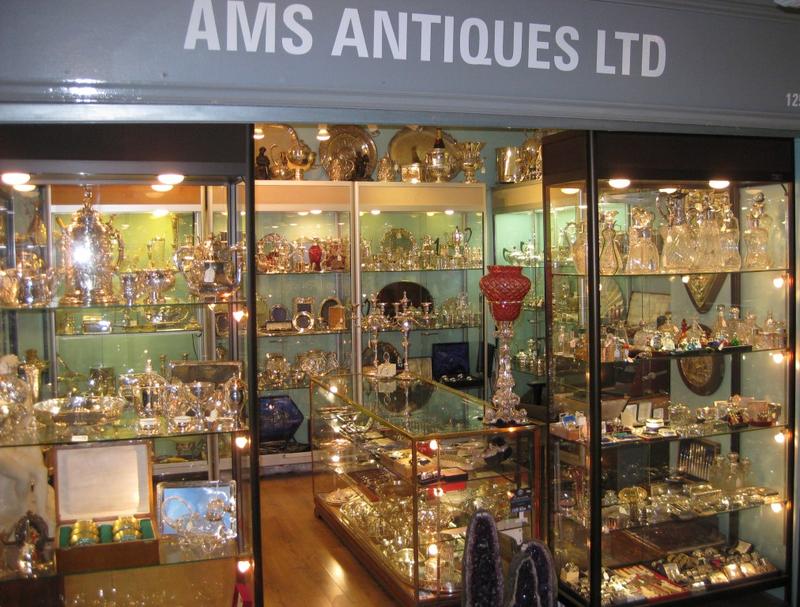 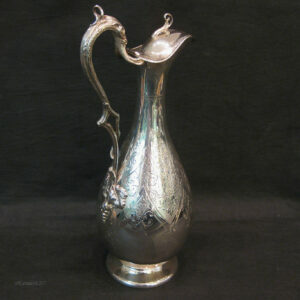 A Dutch silver centre piece. 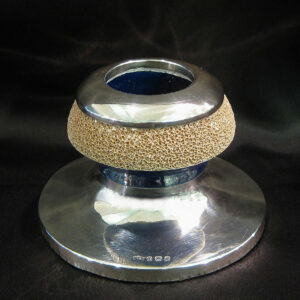 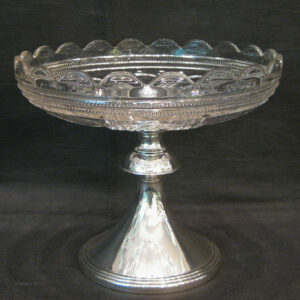 A hand pierced and embossed bonbon dish. 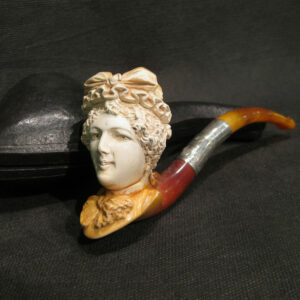 A Meerschaum and amber pipe by Singleton & Cole Ltd.
A pair Antique Chinese Export Sterling Silver Boxes. 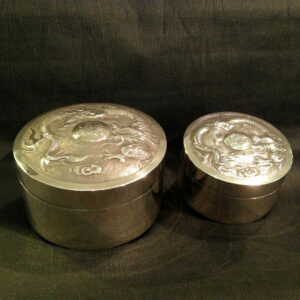 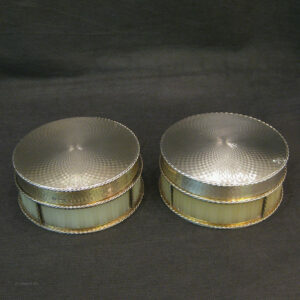 A pair of Asprey dressing table containers. 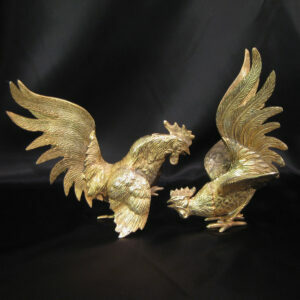 A pair of gold plated cockerels. 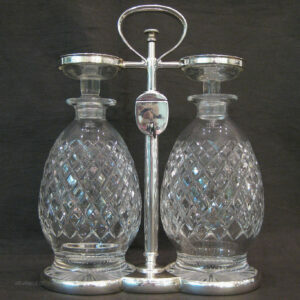 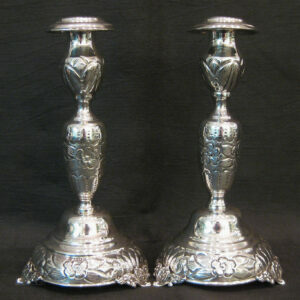 A pair of silver candlesticks.